Startup success requires equal parts innovation and execution. Execution makes things happen, and for startups, that usually means making change happen. Success doesn’t come from brilliant ideas alone; it demands proper execution. 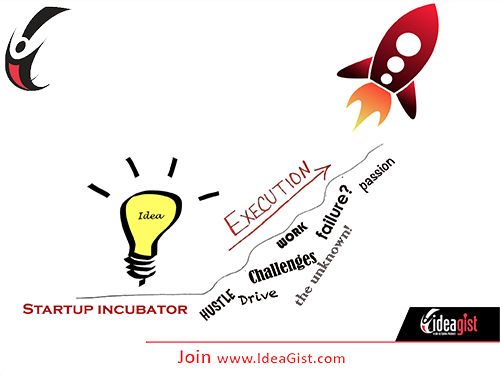 IdeaGist’s virtual business incubator can help guide you through the logical steps from idea to execution. We have got you covered from concept to launching your idea into the market. Start today, and work at your own pace. 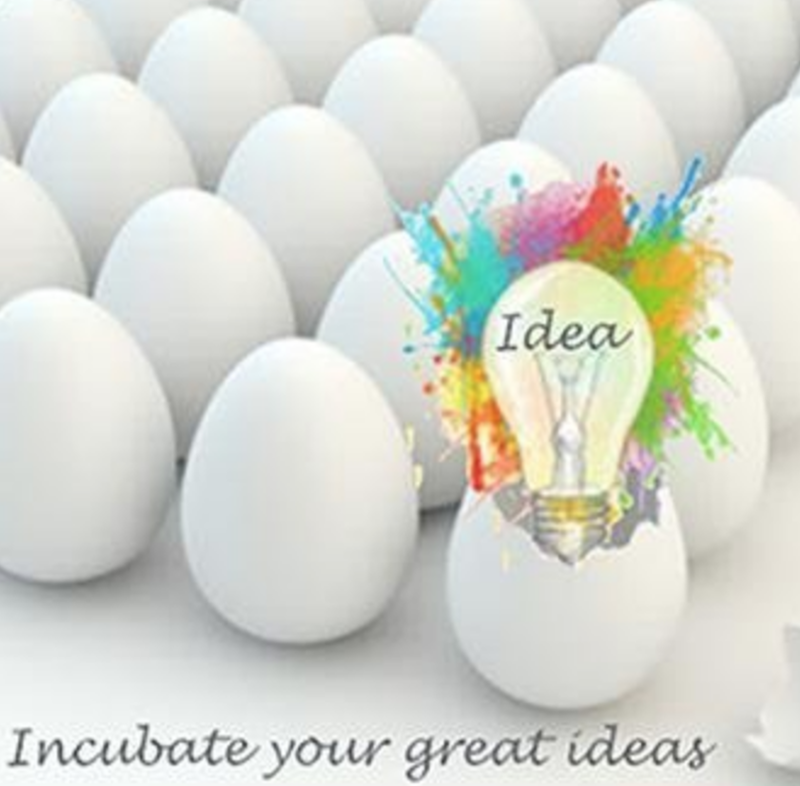 Idea Incubation – The best day to start is today. All ideas are accepted at IdeaGist. IdeaGist offers a 60-step incubation process that you can start right away and work at your own pace. Just add your idea in Private (Stealth) mode and begin working. Build Your Support Circle – You may not want to share your idea with everyone, but eventually, you will discover that sharing your idea can be beneficial, otherwise it will be impossible for someone to help you. Start building your support circle today. Simply click on the People menu and select Invite Friends. Find Mentors – If you would like us to find you a mentor, complete the first five steps of the Think Stage (up to “Fit for me”) and send a mentor request from the IdeaGist dashboard. You can find it by clicking the red Action Button below the Idea image. Any requests for mentors before reaching step 5 will be rejected by the system. You can also look for mentors directly. Just add a “mentor needed” request under the Opportunity Add menu. Find a Co-Founder – If you are looking for a co-founder or a team member, click on the Opportunites menu and click on Team Member or Co-Founder. Before you start searching for a team member, you will first need to add your idea. You can add ideas for free. 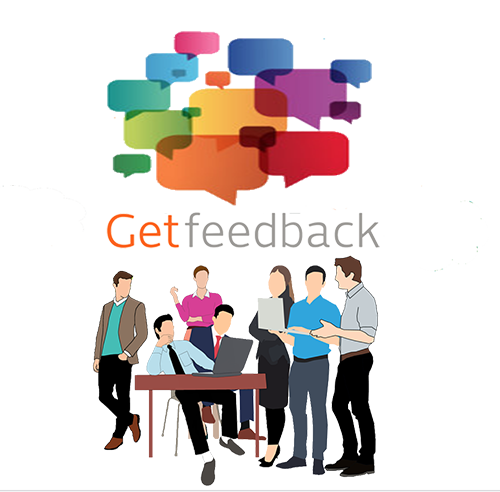 Get Feedback – You can get feedback from people without giving away your idea. Add an “opportunity for feedback” on the Problem Statement, Customer Pitch, Value Proposition and Investor Pitch. Simply click on the Opportunity menu and click on Add. Find Money – If you are looking for funding, please complete all 20 steps in the Think Stage of the IdeaGist incubation path by December 31st, 2017 to apply for our next global investor pitch session in February 2018. Find Resources – Looking for free resources? IdeaGist provides access to hundreds of them. Just click on the Resources Menu. Mentor Chat Line – IdeaGist now has a mentor chat line. You can ask your mentor questions through the Idea Dashboard.